On December 20, 20 2003, Madonna had three titles on the Hot Dance Music/Club Play chart in the USA: Me Against The Music, Nobody Knows Me and Nothing Fails. 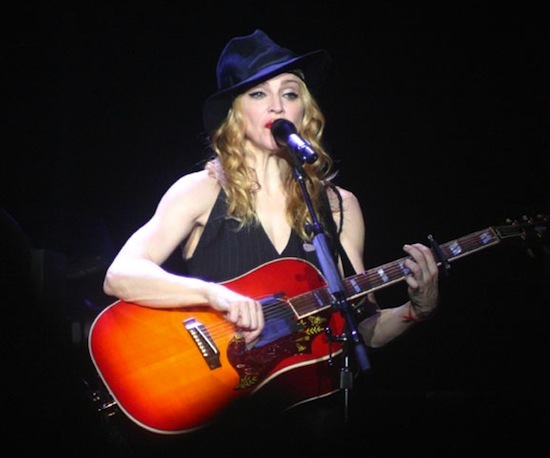 Madonna was the second artist in 18 years to achieve 3 simultaneous entries on the Hot Dance Music/Club Play chart (previously achieved by Bronski Beat in 1985). 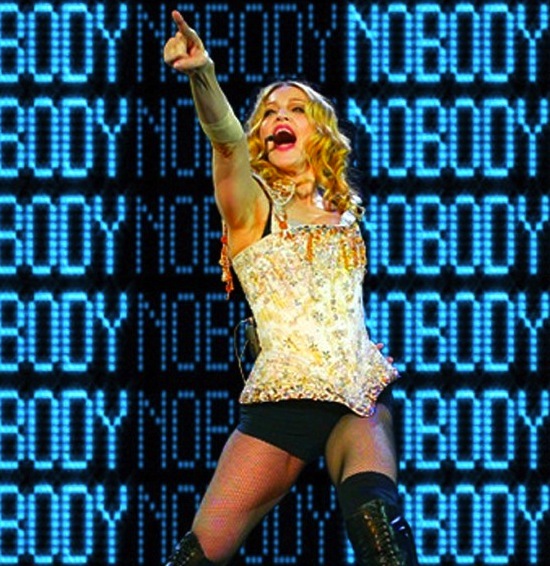 Nobody Knows Me is a brilliant Ciccone dance piece with her head held high! Madonna’s still got it! Can’t wait for Rebel Heart!